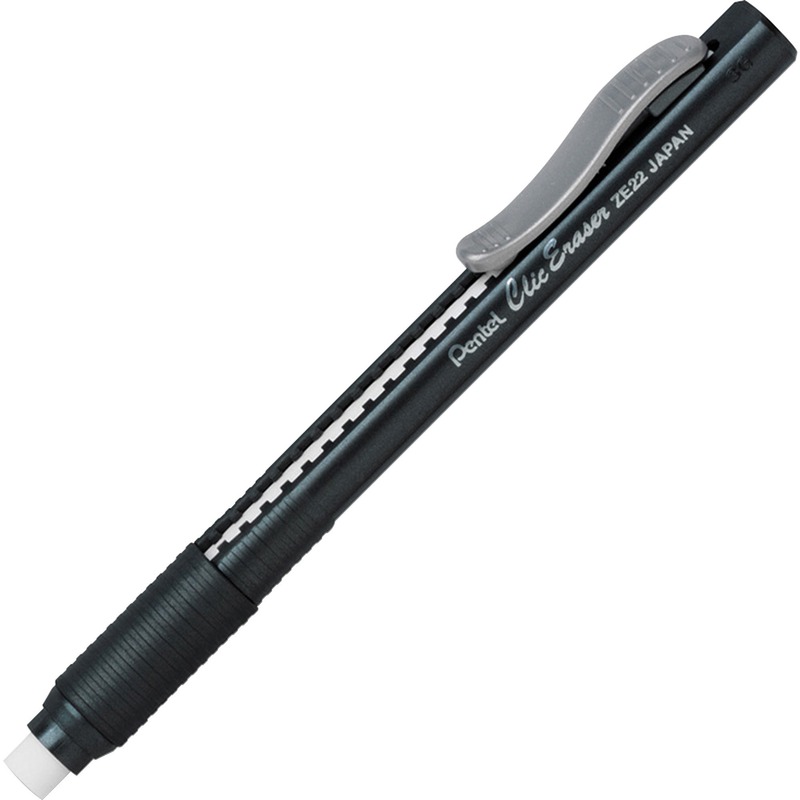 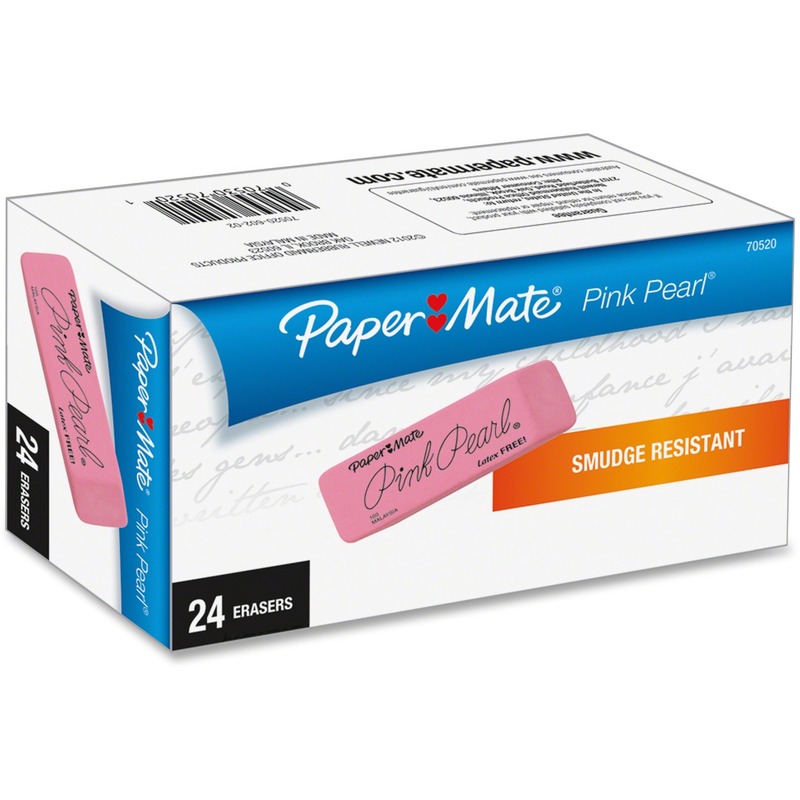 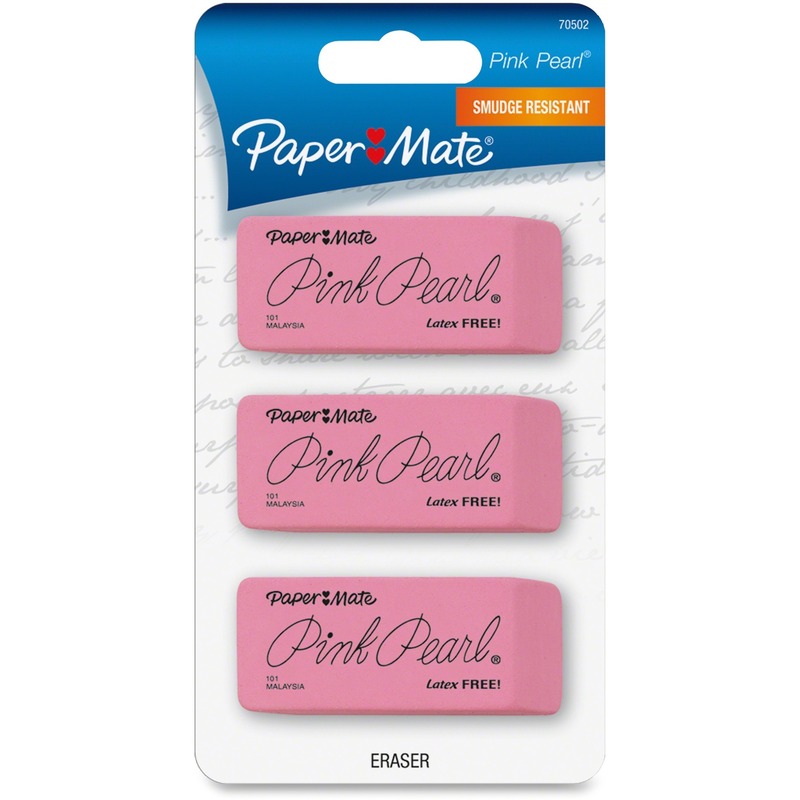 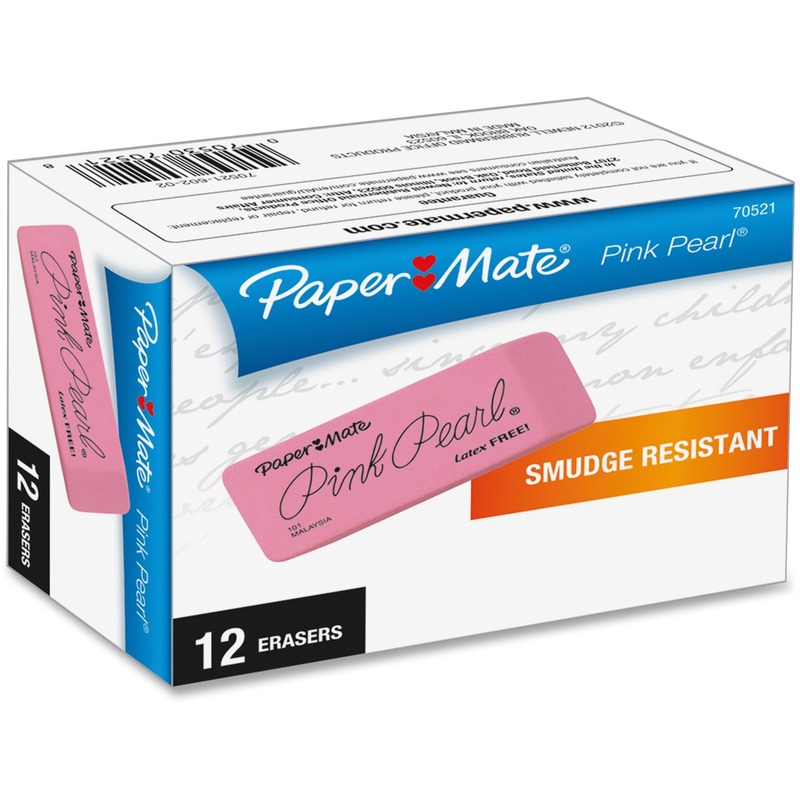 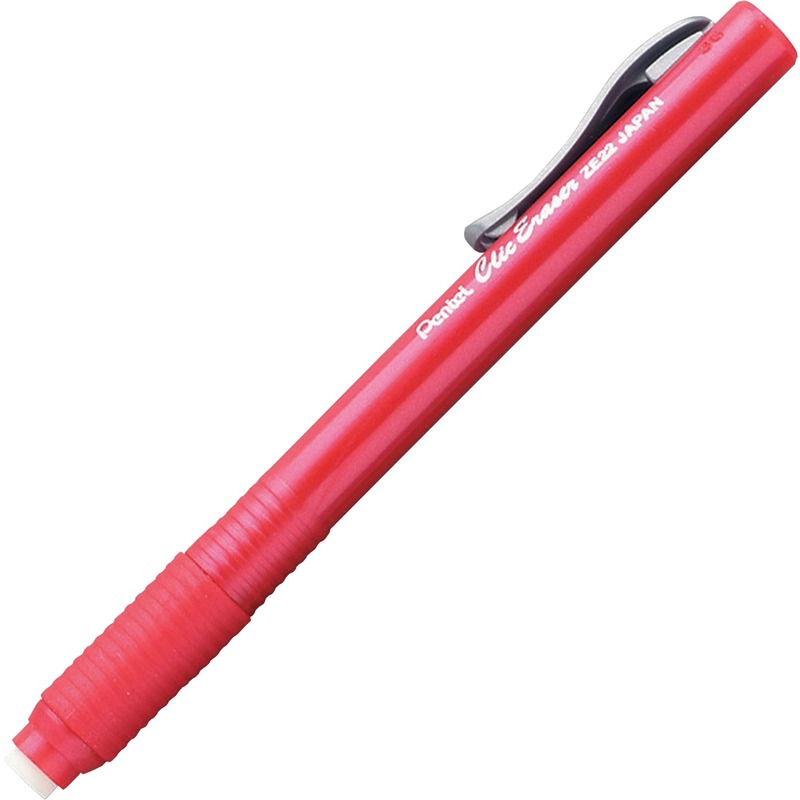 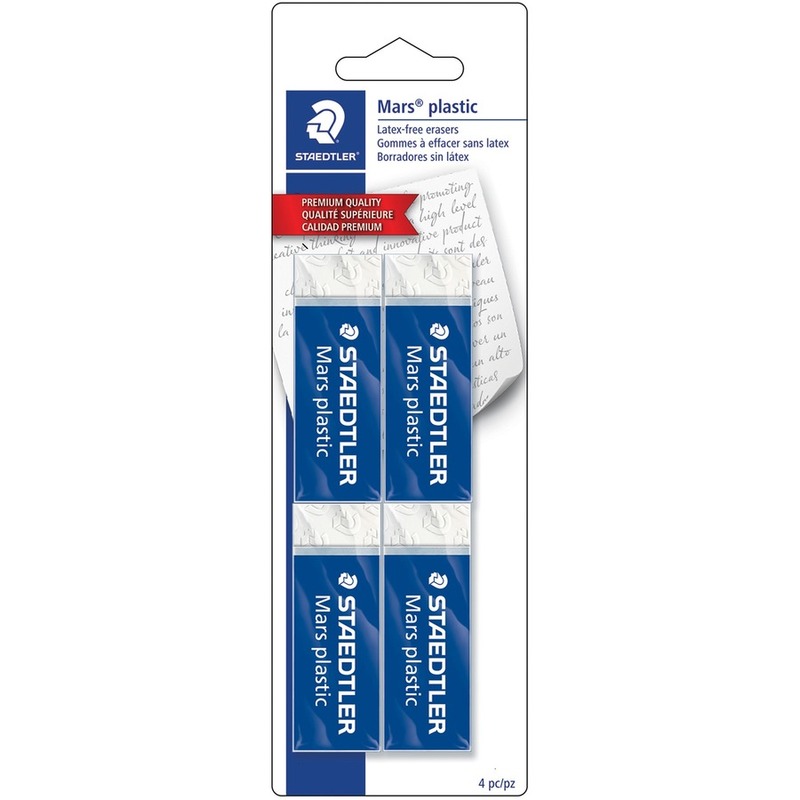 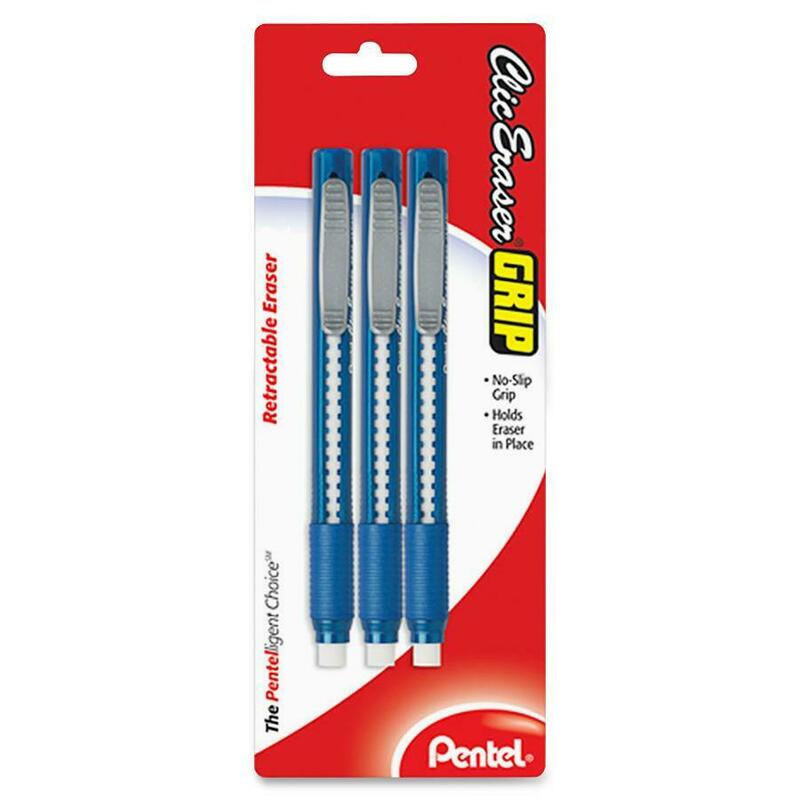 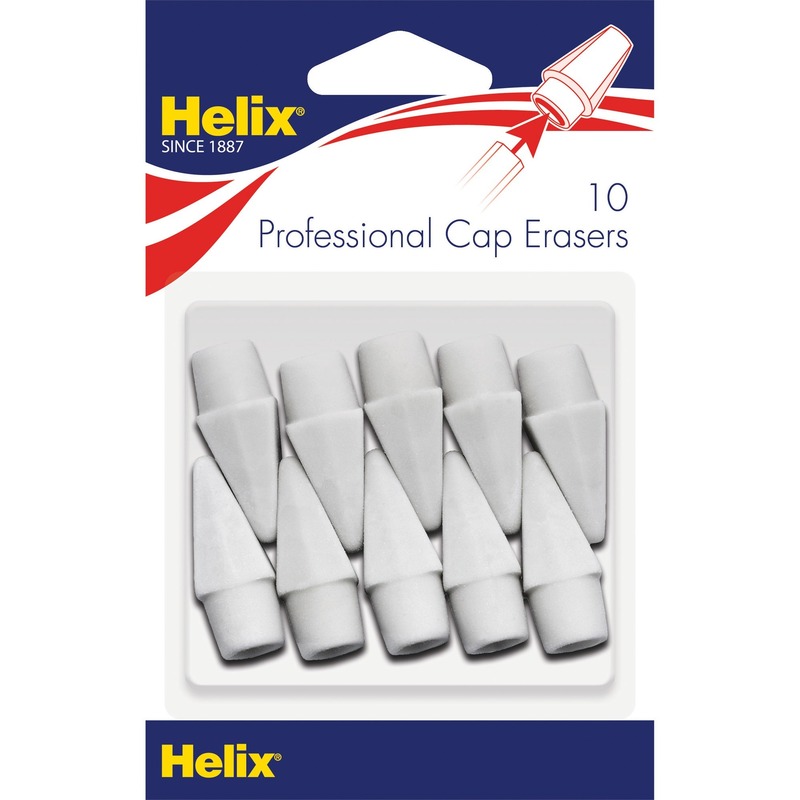 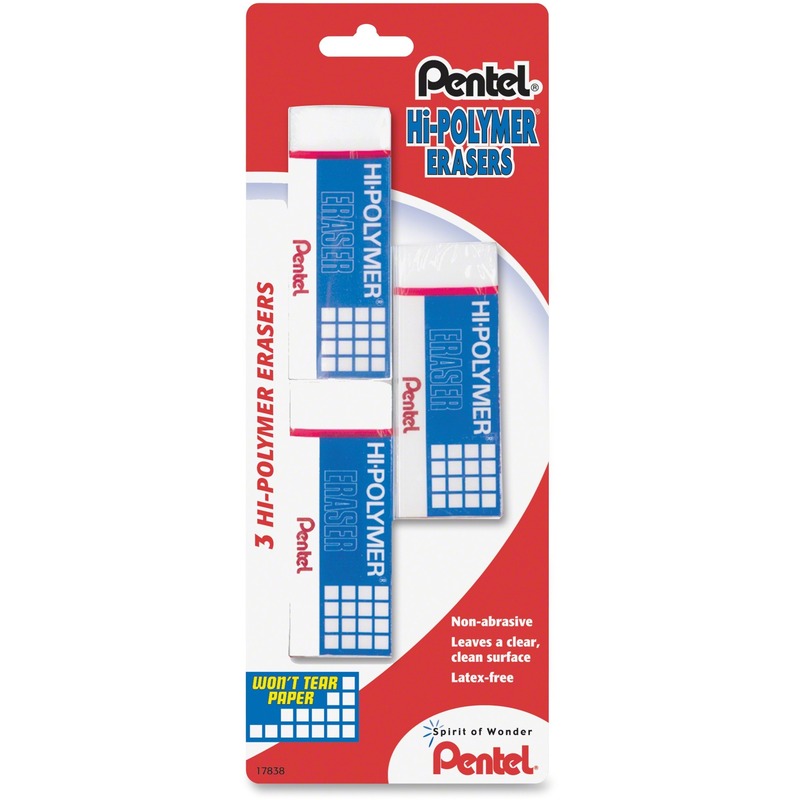 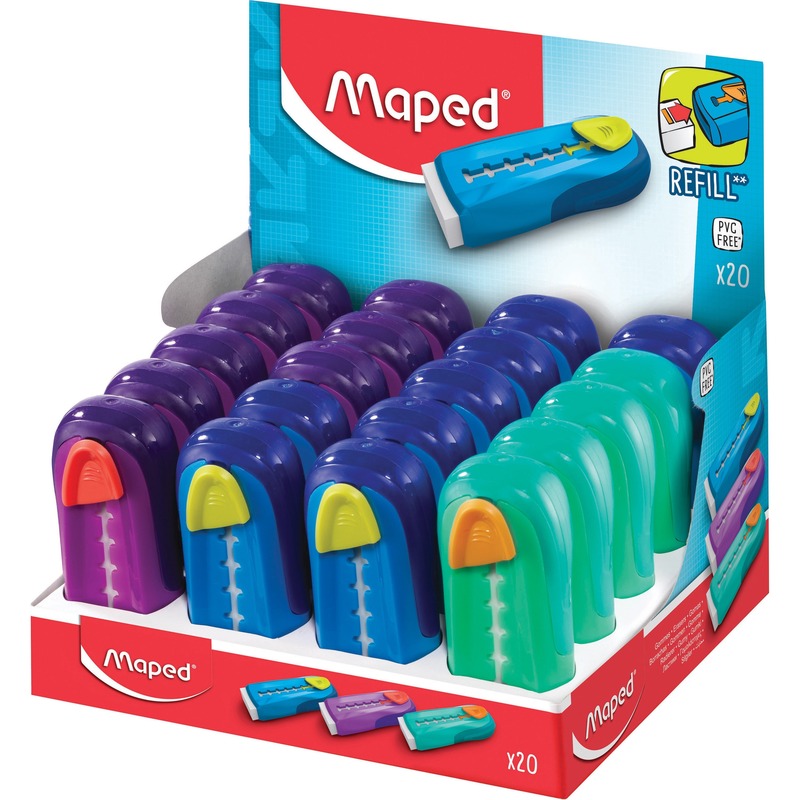 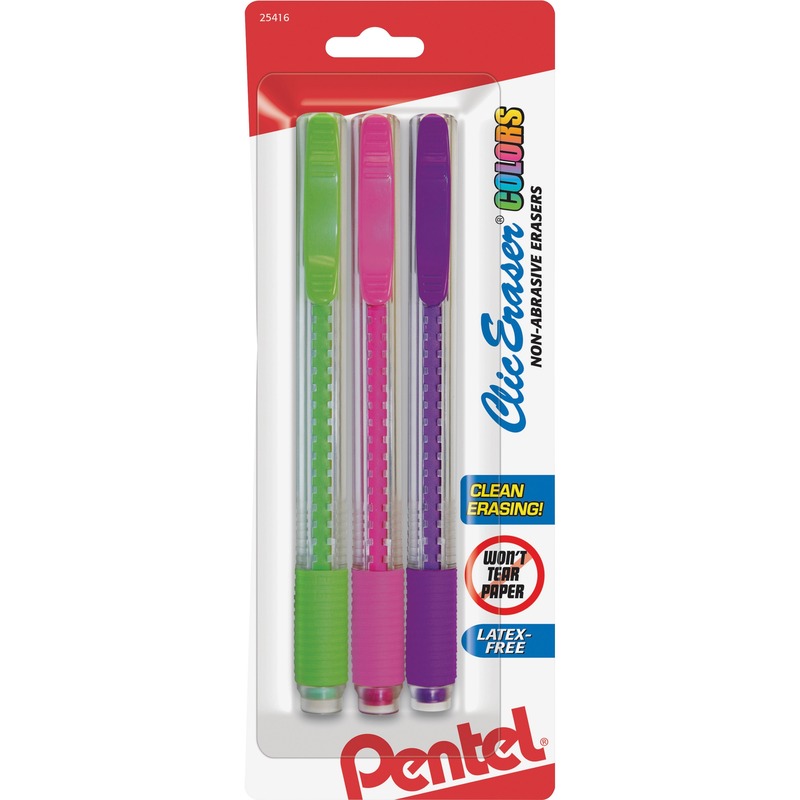 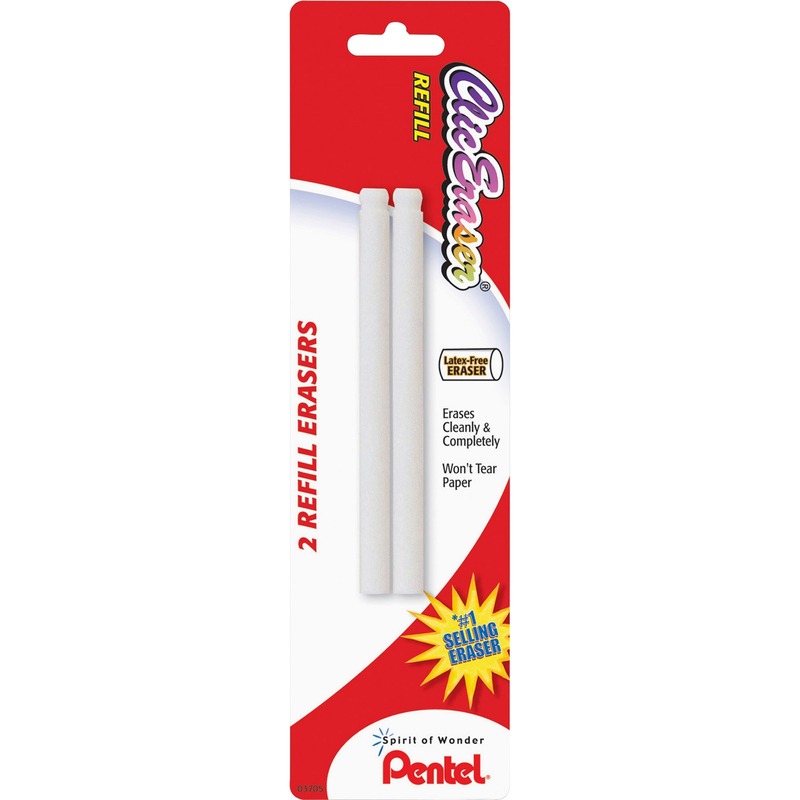 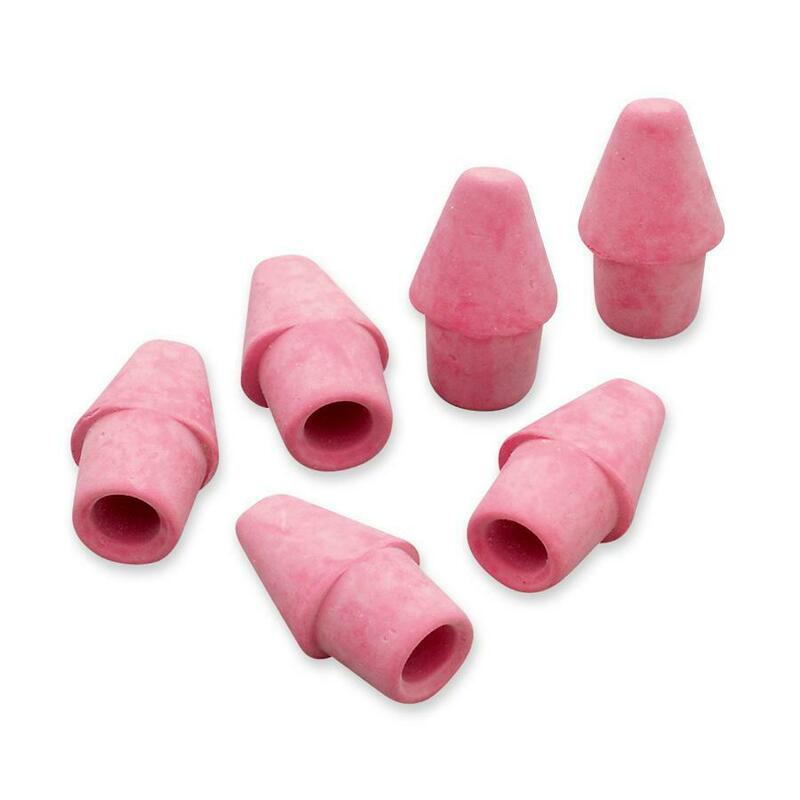 Pocket clip advances/retracts this long-lasting eraser with a "clic"
Staedtler Mars Plastic Eraser - Lead Pencil Eraser - Latex-free, Non-smudge, Smear Resistant, Tear Resistant - Plastic - 0.5" Height x 2.5" Width x 0. 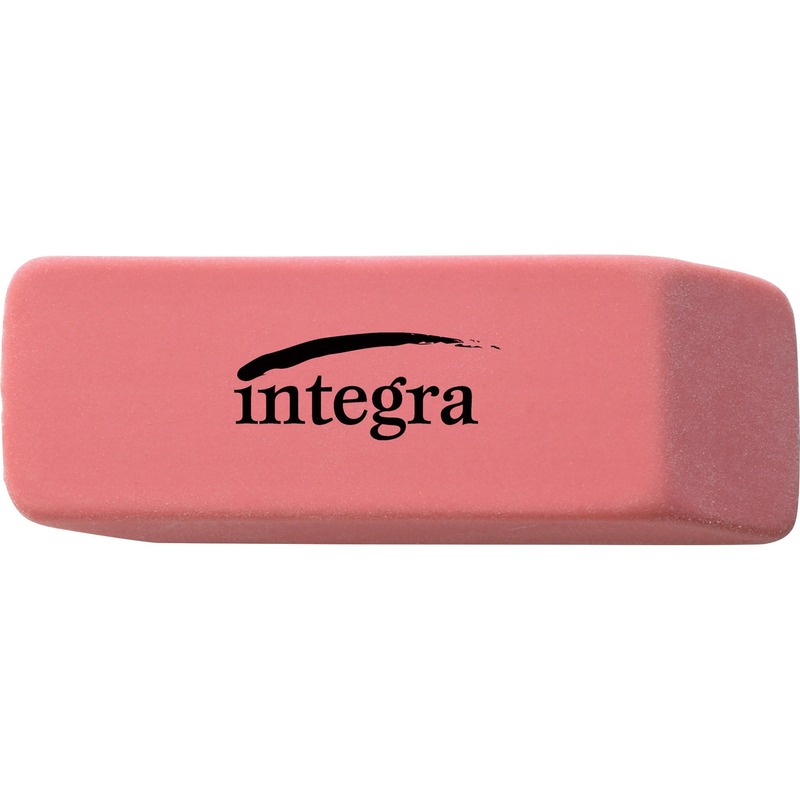 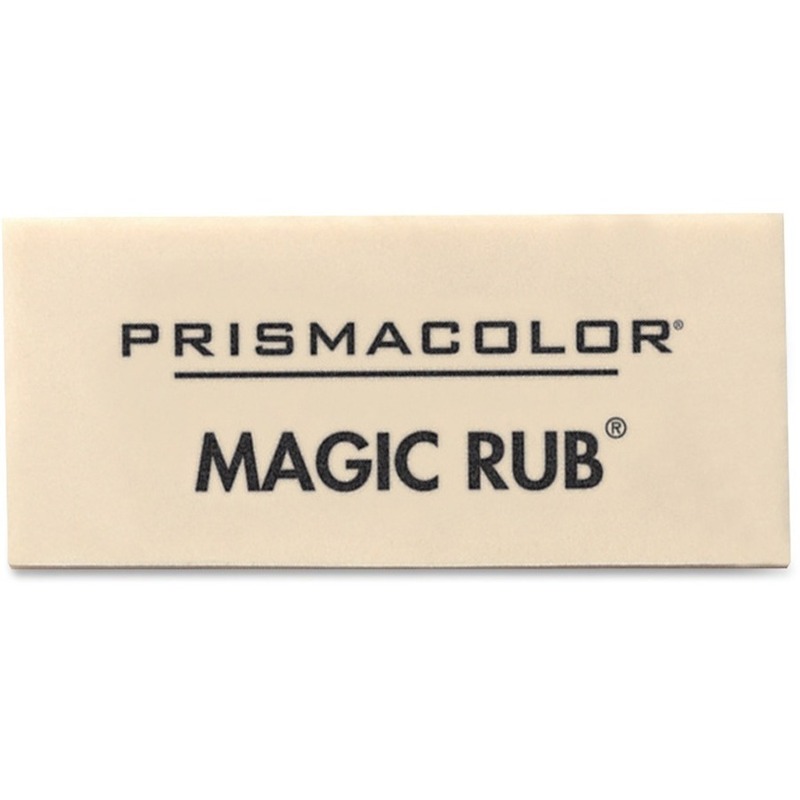 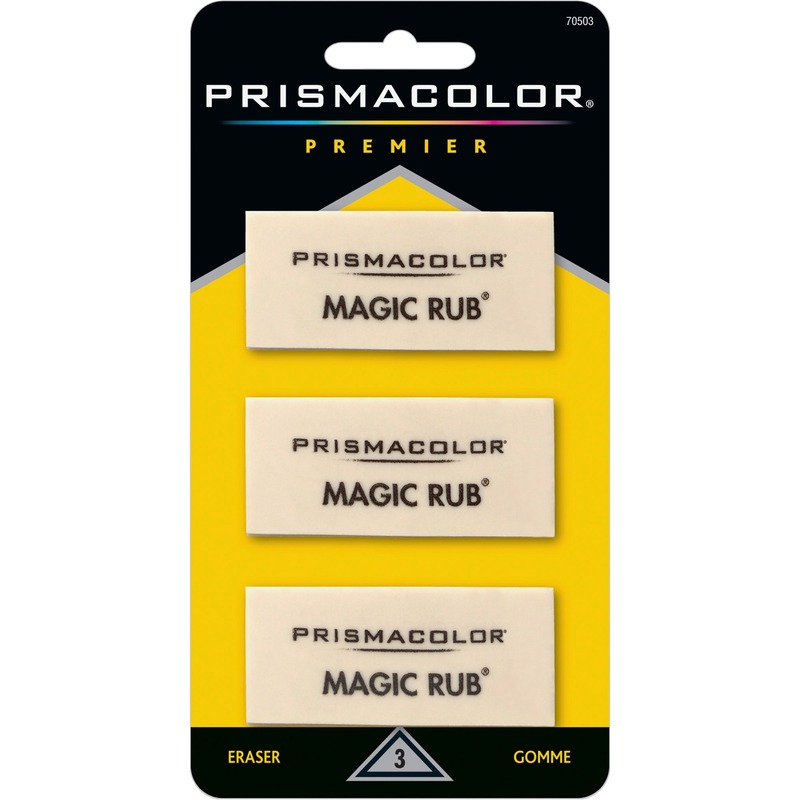 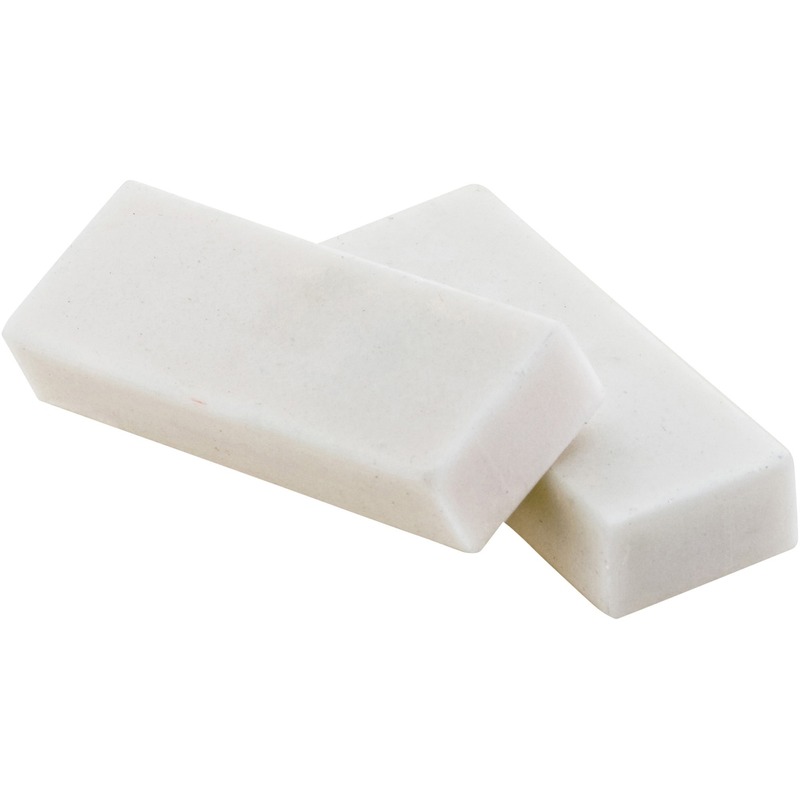 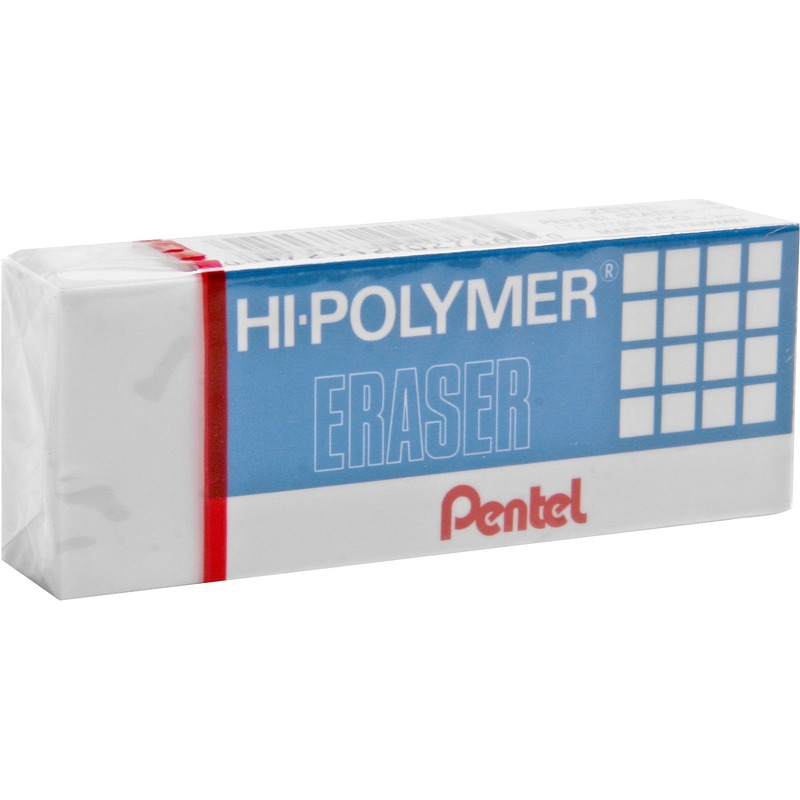 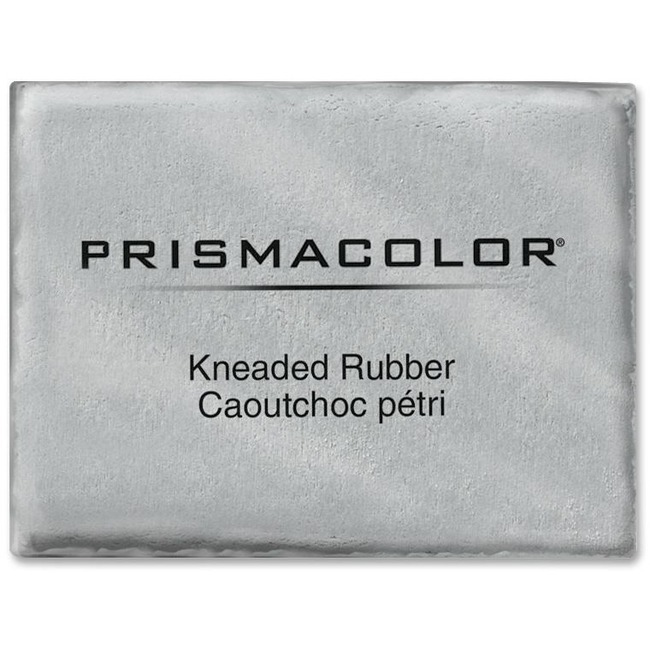 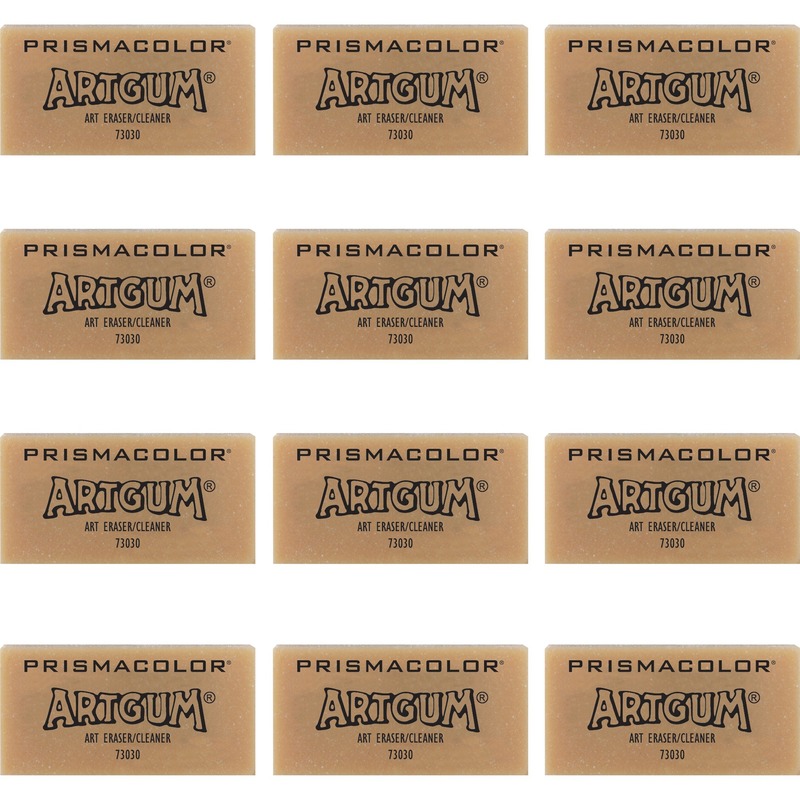 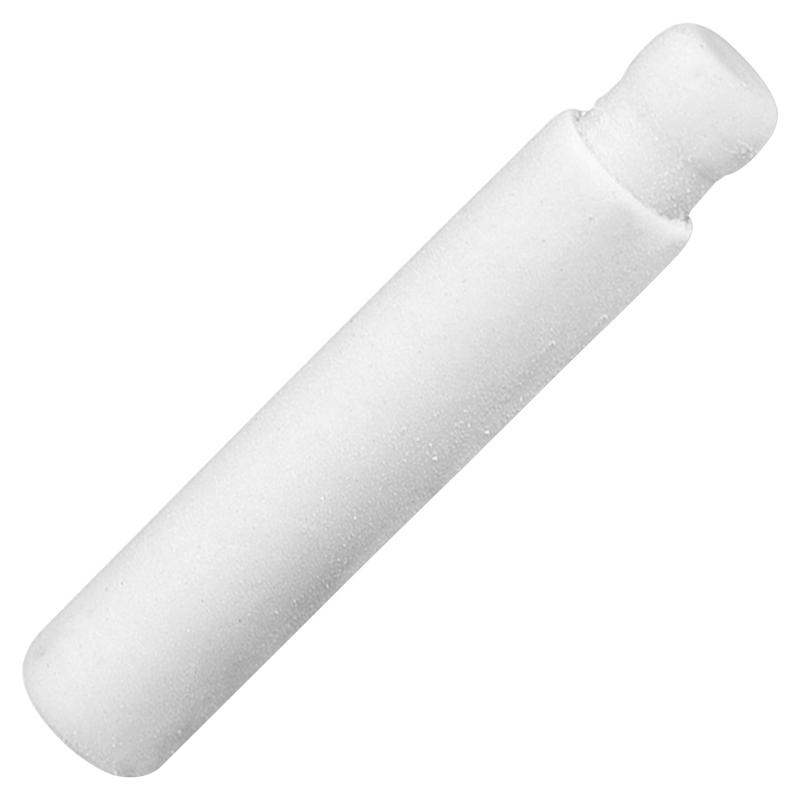 Prismacolor Magic Rub Eraser - Ink, Lead Pencil - Rectangle - Non-smearing, Non-smudge, Non-marring, Latex-free, Non-abrasive - Vinyl - 1" Height x 2. 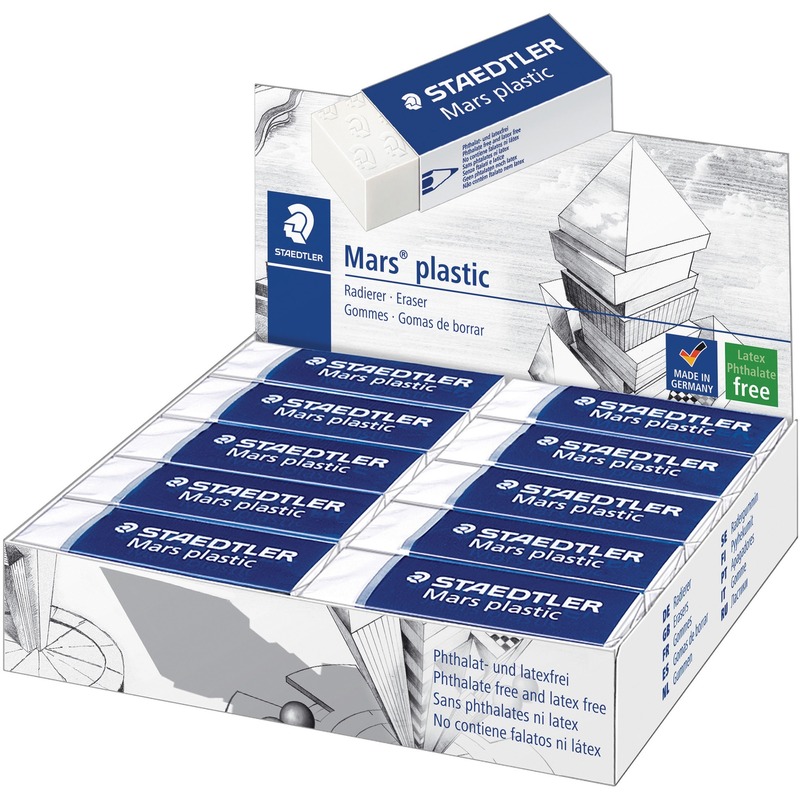 Staedtler Mars Plastic Eraser - Lead Pencil Eraser - Latex-free, Non-smudge, Tear Resistant, Smear Resistant - Vinyl - 0.5" Height x 2.6" Width x 0.9"